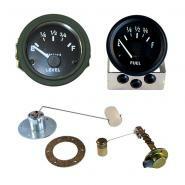 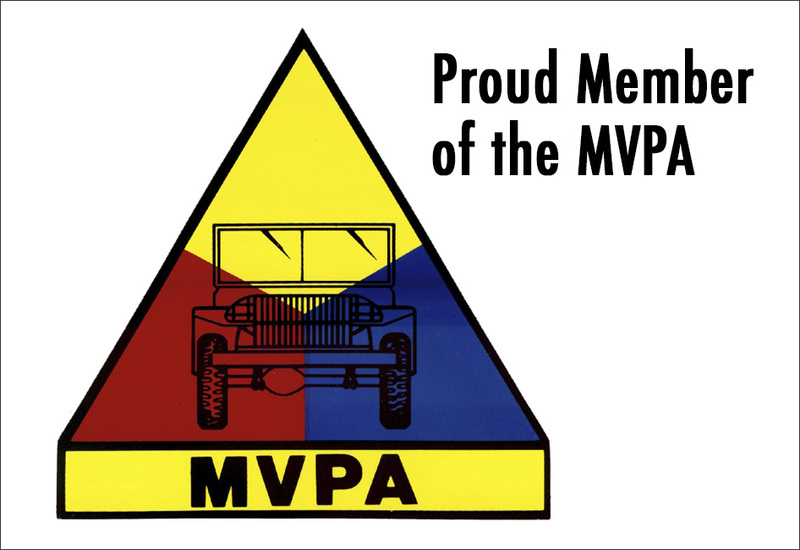 Need replacement gauges and parts for your Willys Jeep restoration project? 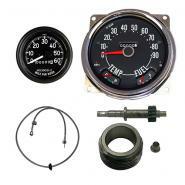 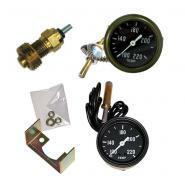 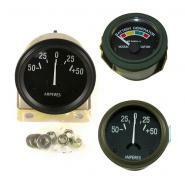 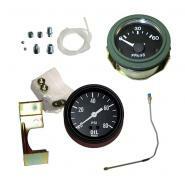 Kaiser Willys has a great selection of gauges for displaying amps, fuel, oil, speedometers, temperatures and more. 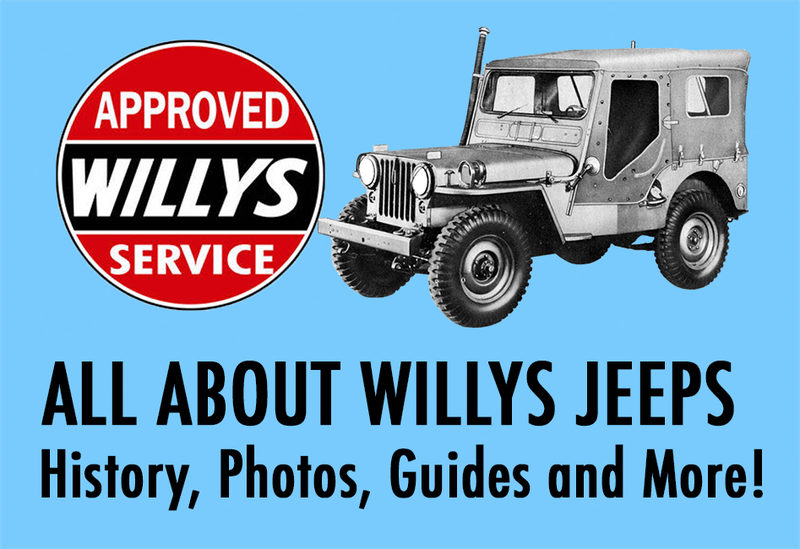 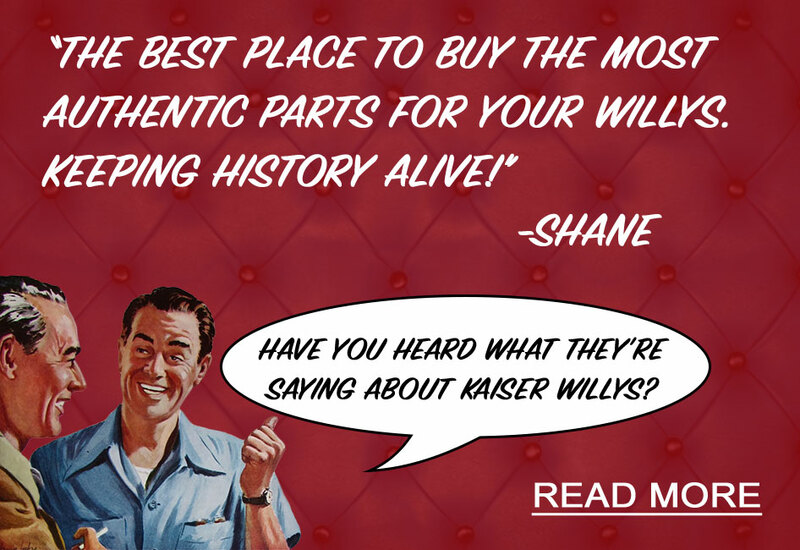 Browse our online parts catalog to find the proper gauges required for your Willys or Jeep restoration.